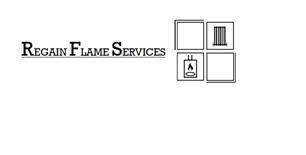 Regain Flame Services - Central Heating Engineer, Plumber based in Redditch, Worcestershire. Gas safe registered engineer with experience in plumbing and central heating. All plumbing and heating work undertaken no job is too small or too big. 24 Hour Emergency Plumber just give us call.